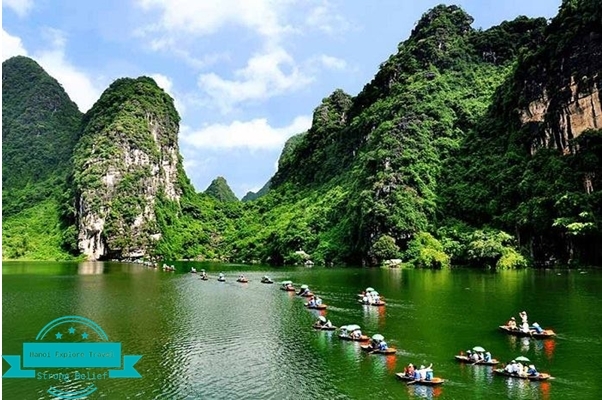 With ranges of million – year – old limestone, valleys, caves, swamps, ecosystems, and mangroves, Trang An Bai Dinh Tourism Area has attracted a large number of vistors annually. Besides, this place also consists of the complex of well-known pagodas and Buddha statues in Asia with the corridor of Arhat statues and the gold – inlaid ones. 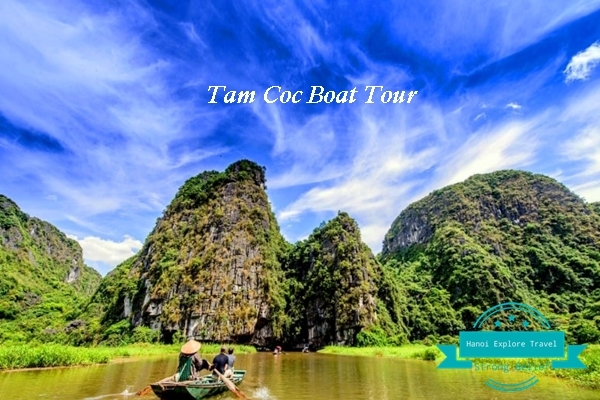 Because it is not too far from Hanoi city, it is very suitable for travellers to visit within a day. 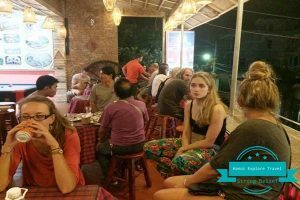 The below experiences of Trang An Bai Dinh travelling in 2018 would help you obtain the best preparation. Trang An Grottoes, A uniqueness of Ninh Binh? 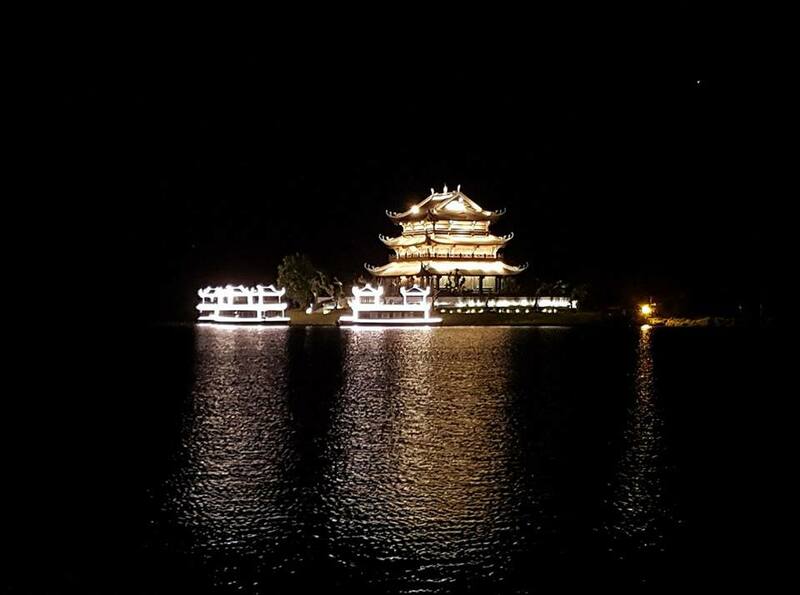 We should take a trip to Trang An from January to March (lunar calendar) because the weather at this time is not so cold or hot, perfectly appropriate for enjoy the spring, go sightseeing and go to the pagodas to pray for luckiness. Nevertheless, there is a key note which is that on the peak seasons, hundreds of people flock to Ninh Binh for sightseeing, which leads the overload and jostling situation at ticket – selling points and boat depots. Therefore, you should be cautious about robbery and pickpocketing. 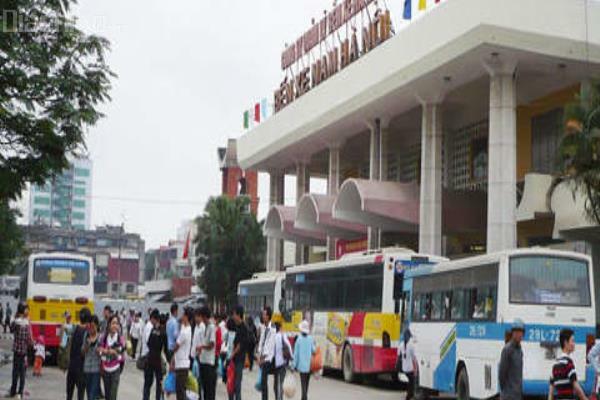 You can easily take a coach at Giap Bat and My Dinh station to Ninh Binh province. 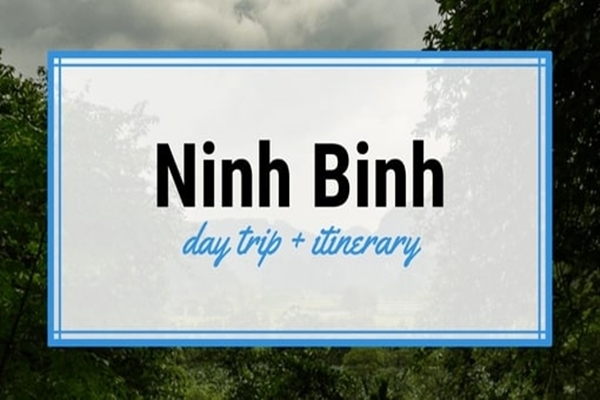 In addition, it is advised that you should depart soon, from 6: 00 am; you will be reaching Ninh Binh at around 8:00am. 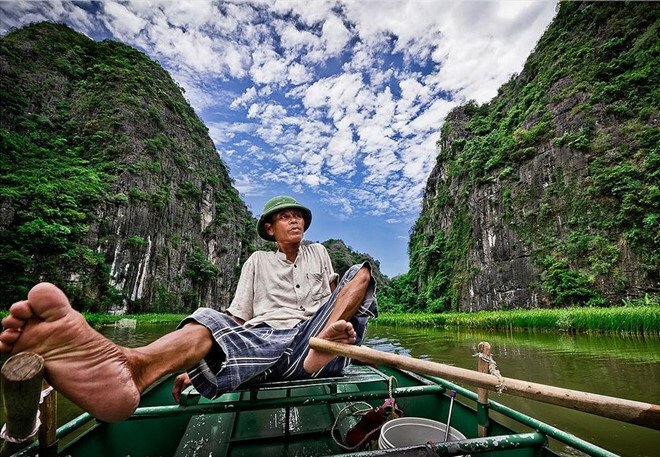 From Ninh Binh, you can also grab a motorbike or a taxi to move to Trang An – Bai Dinh tourism area. 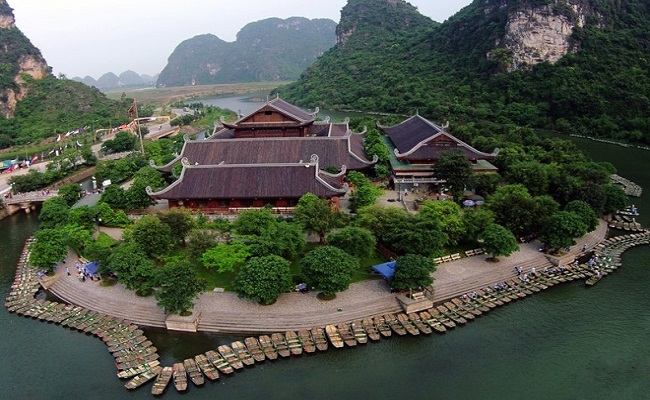 It is around 7 kilometers from Ninh Binh province to Trang An and vice versa. However, if you take a motorbike or a taxi, you should negotiate and bargain price to the driver in advance. However, taxi brandnames including Mai Linh, Hoa Lu taxi, Xuan Thanh Taxi, you will not be worried about prices because the payment is calculated based on taximeters. 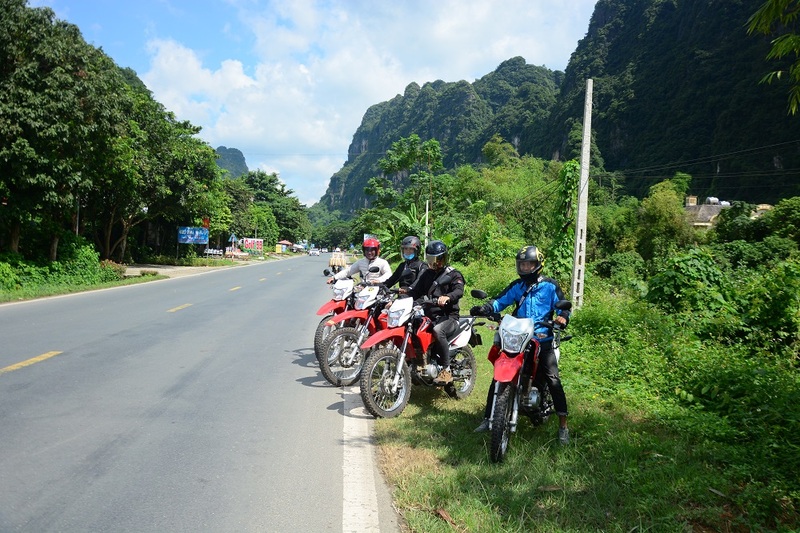 Otherwise, if you make motorbike rental in Ninh, you can read this article “Ninh Binh motorbike rental” to find out Ninh Binh prestigious motorbike addresses with reasonable prices. The price range is usually from 100.000 VND to 150.000 VND, depending on the kind of scooter you choose. 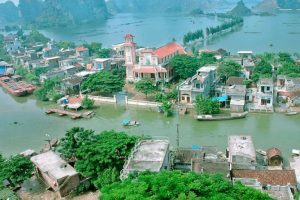 The procedure for scooter rental is very simple because you only need to deposit your visa or a mount of money and pay the rental fee in advance, then you will have a scooter on approval for the discovery of Ninh Binh province within one day. According from what we have studied for Trang An Bai Dinh visits in 2018, motorbikes are a popular choice for the youth in particular. 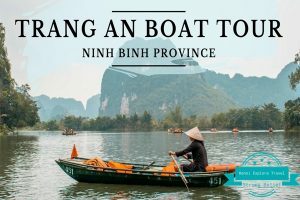 For motorbikes: If you depart from Hanoi city, you go towards Van Dien – Thuong Tin and continue following highway 1 A to reach Ninh Binh province. 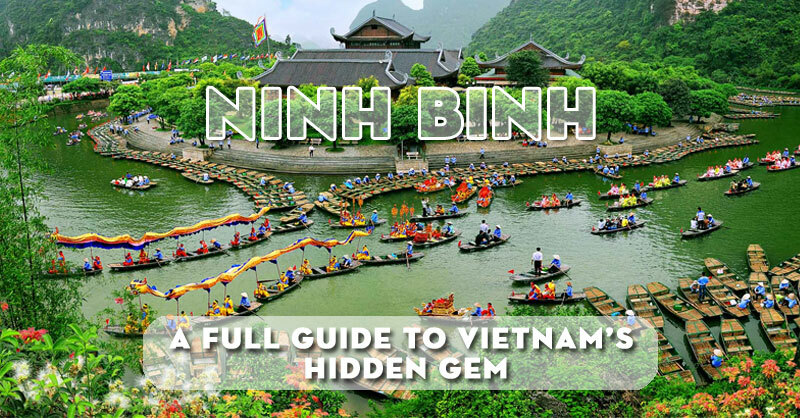 The way is not very complicated, so it will take you from 2 to 3 hours to arrive Ninh Binh. However, travelling by scooters means that you should hardly concentrate on and observe the road to avoid risks during your visit since there are several road sections are hard for observation and high steepness. Another way of saving money is that you could hire an electric car for travelling, whose price are usually fixed so that you can be not worried about expenses. 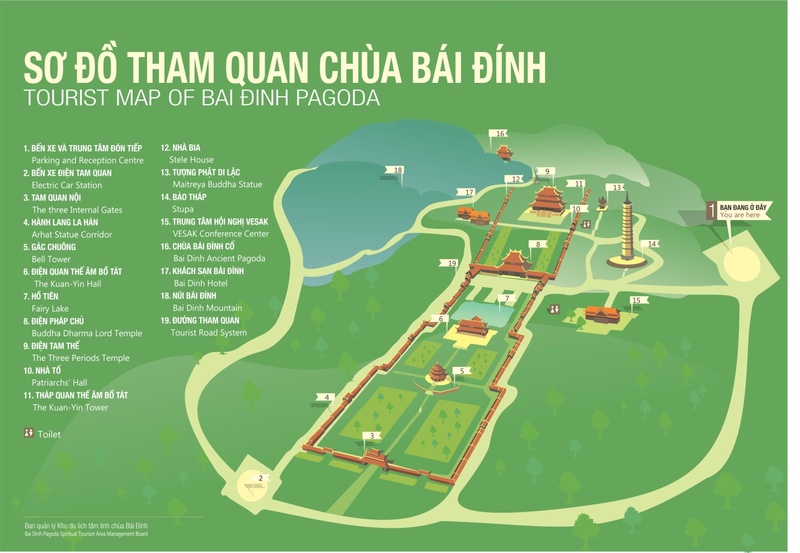 Otherwise, walking is another good option for visiting temples, Buddha statues in Bai Binh area. 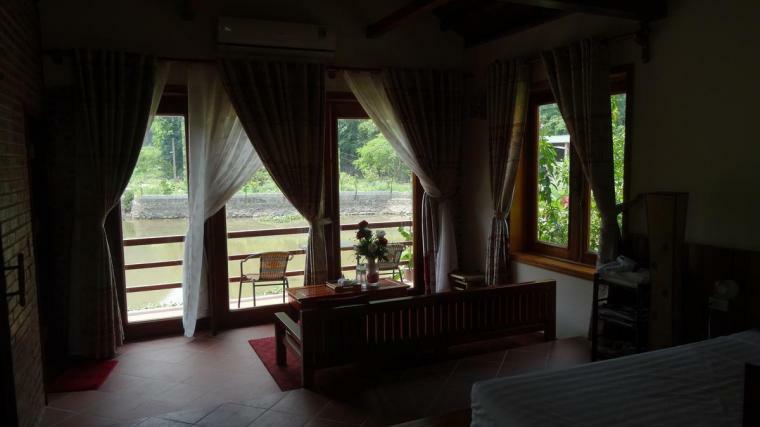 If you are planning to stay right in Trang An – Bai Dinh, this will be not too difficult. 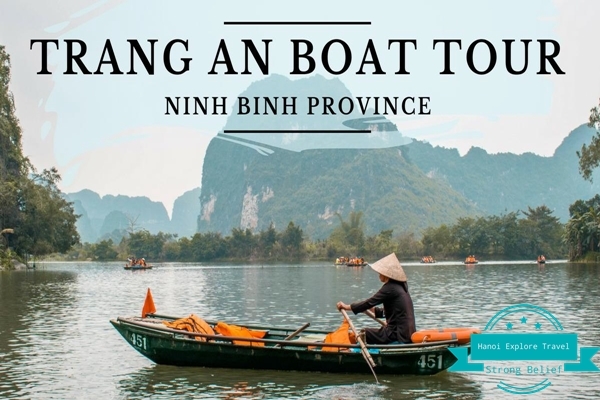 Nevertheless, most of hotels are located in the city center of Ninh Binh province, and you would not find it too hard to seek for an approprivate one. According our experince, you should book in advance to avoid being ripped off. 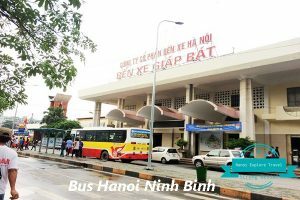 Giá phòng mỗi đêm: 300.000 VNĐ – 400.000 VNĐ. Price: 250.000 VND-600.000 VND, depending on guests’ requirement and room type. 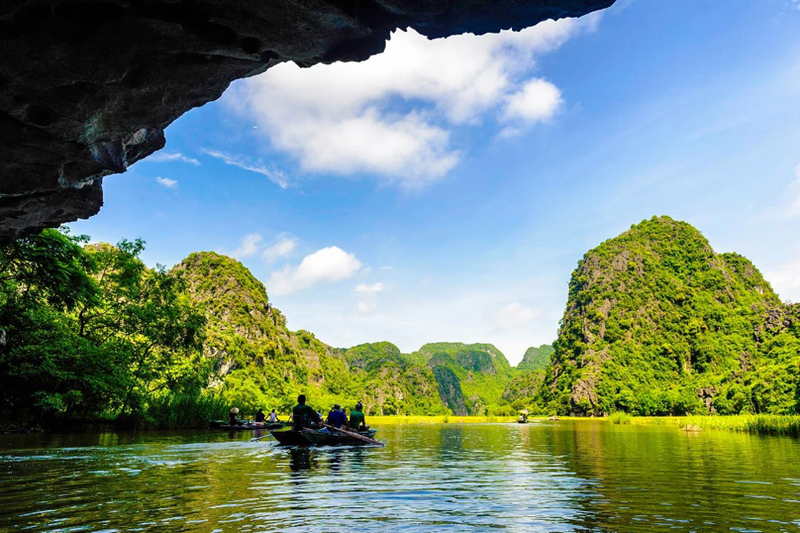 Caves in Trang An: 12 caves including Hang Sang, Hang Toi, Hang Dia Linh, Nau Ruou, Hang Sinh, Hang Si, Hang Ba Giot, Hang Khong are always available for guests to visit downstream. Bai Dinh complex, built and rehabilitated to become a spiritual complex with many copper statues and a corridor of 500 arhant ones. 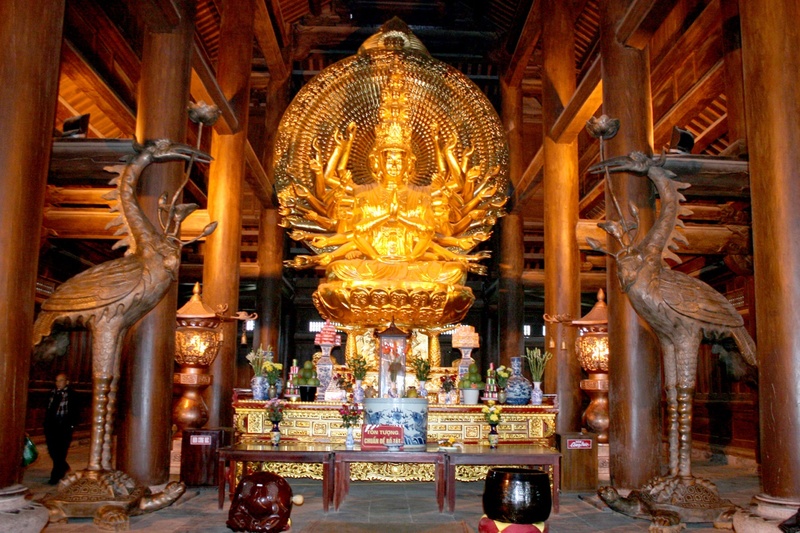 Tourists can have the chance to be indulged in the spiritual and Buddhism atmosphere. You should find out the price before the decision to purchase souvenirs or use any service in Trang An. For visiting any tourist attraction, you should also ask the price in advance to avoid being ripped off. 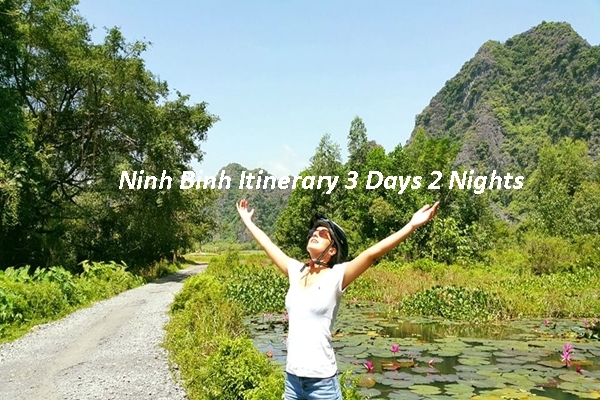 If you want to travel to Ninh Binh for 2 days and one night, you should book a room in advance before 3 days to 6 days you start your trip so that you can be active in managing your schedule and you will also be offered a favorable price compared to booking a room on the day very near your beginning day of your trip. About luggage, you should bring sandles with soft sole or sports shoes for hiking mountains and pagodas. Apart from this, you should also carry your indentification, some kinds of medicine consisting of : cough, headache, stomachache in case you are sick. 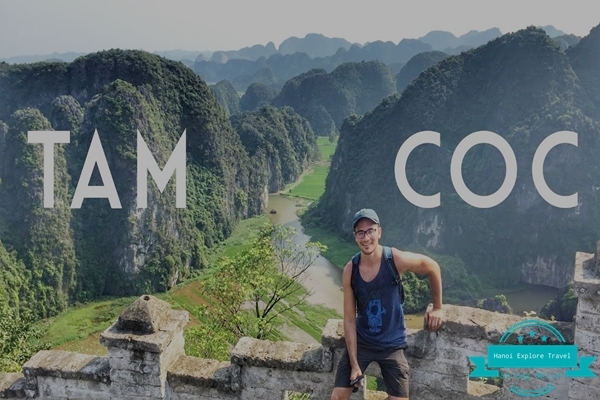 darren On Hoa Lu Ancient Capital In Ninh Binh, A Detailed Travel Guide foloren torium On What to See in Ninh Binh? 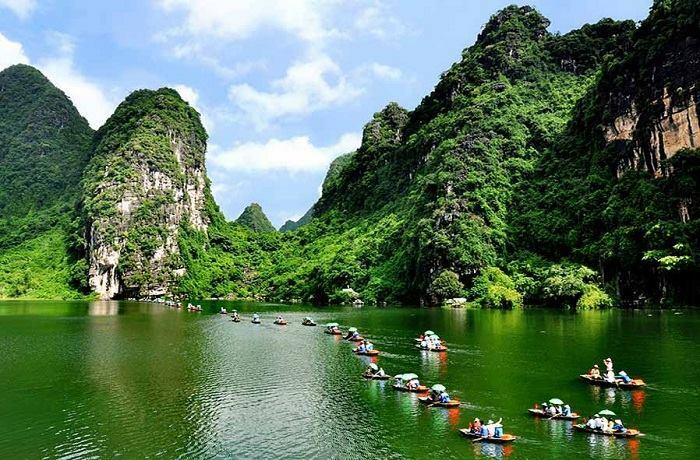 7 Best Ninh Binh Things To See for 2019 cialis On Cuc Phuong National Park Awake your discovery Masscv On 5 Best Hanoi Travel Agency You Should To Know foloren torium On 9 Best Place To Stay In Ninh Binh – Part 1 Best Attractions and Things to do in Ninh Binh On Van Long Nature Reserve in Ninh Binh Best Attractions and Things to do in Ninh Binh On Hoa Lu Ancient Capital In Ninh Binh, A Detailed Travel Guide Best Attractions and Things to do in Ninh Binh On Cuc Phuong National Park Awake your discovery Real Experiences for Tam Coc Mua Cave Tour On Mua Cave is worth being visited in Ninh Binh? 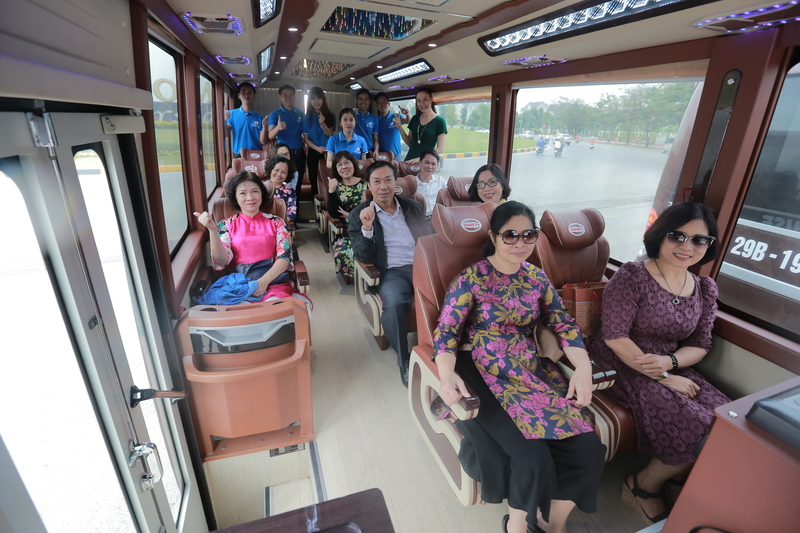 Hanoi Explore Travel Support Team On Transport from Halong Bay to Ninh Binh? Ninh Binh Boat Tour: Should visit Ecotourism Trang An Boat Ride or Tam Coc Boat Ride? 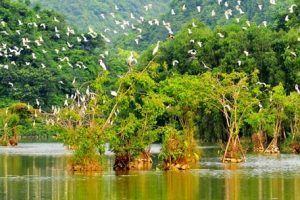 Thung Nham Bird Garden in Ninh Binh. Is Worth Being Visited?